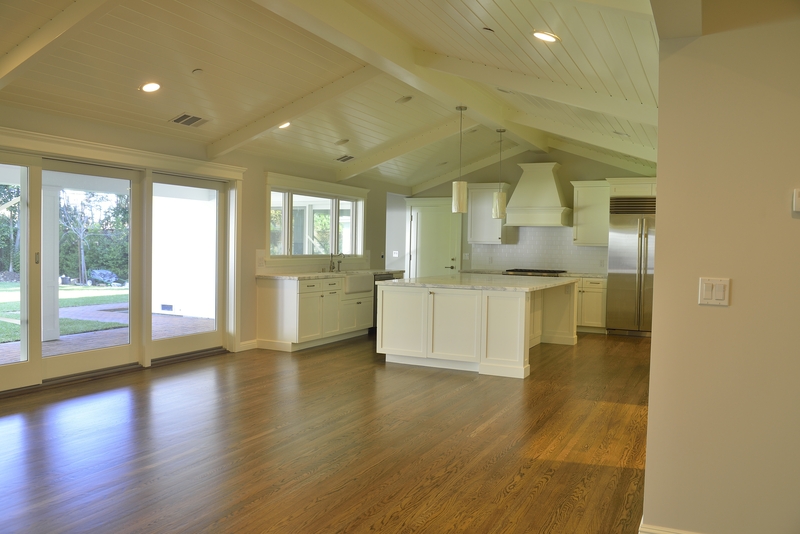 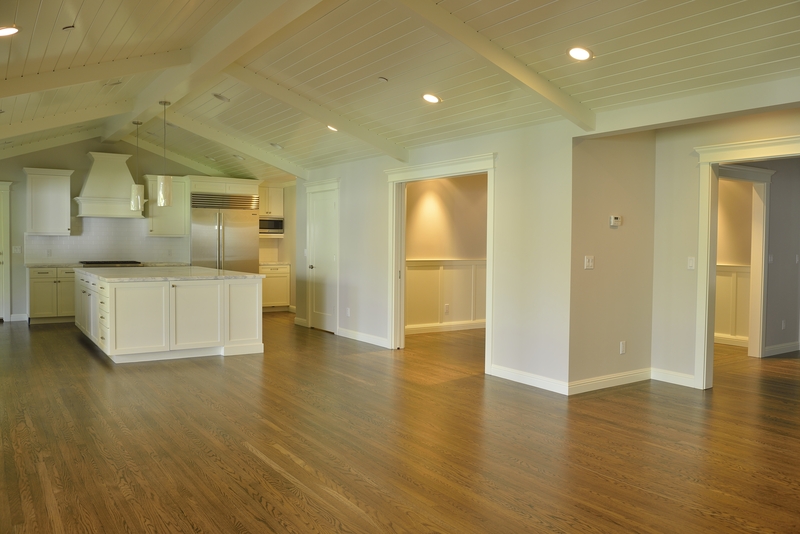 Our distinct hardwood floors will work with your family kitchen to add exceptional natural light, vibrant color, and open space. 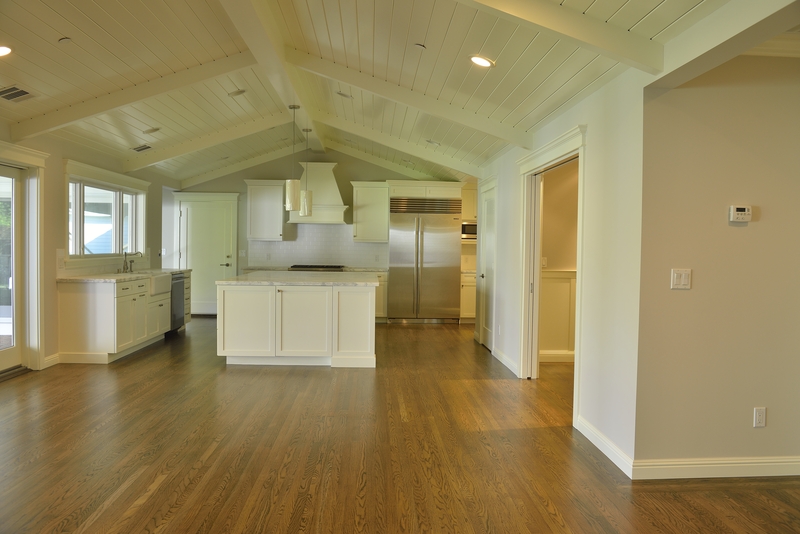 Our hardwood kitchen floors have high wearing resistant character that make any space long-lasting, beautiful, and functional. 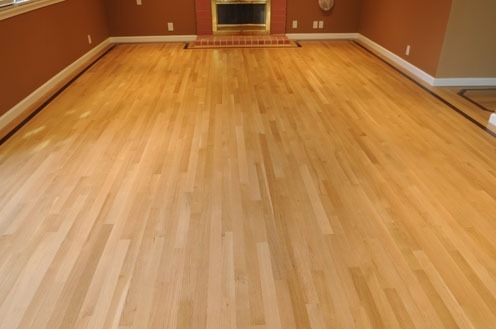 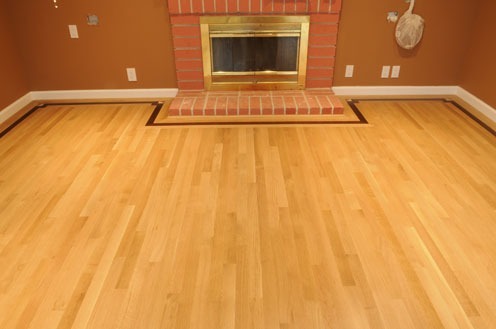 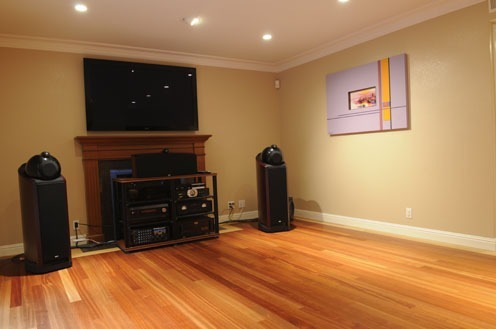 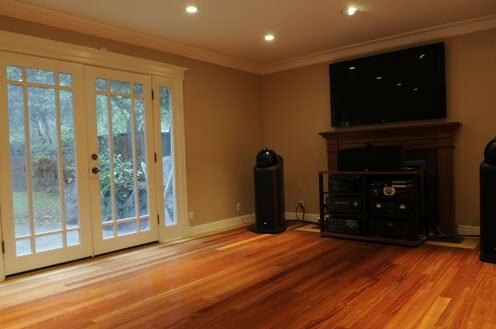 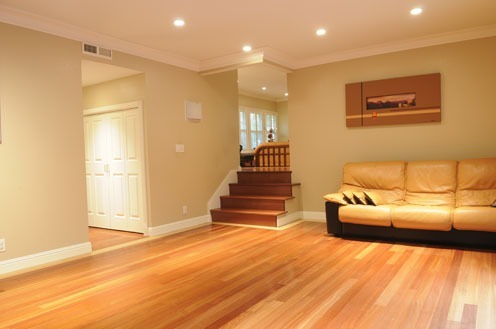 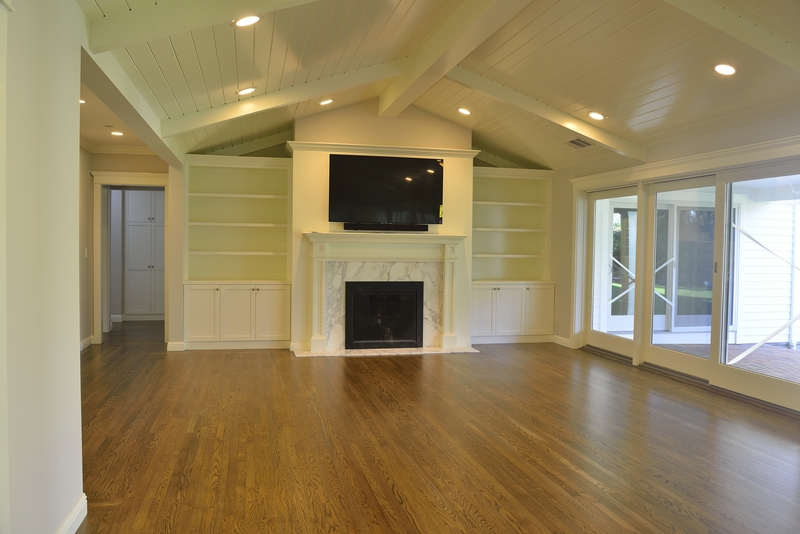 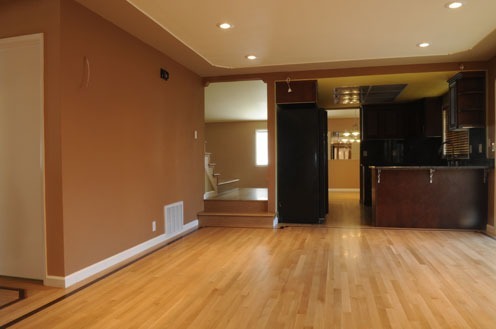 Pick unique hardwood colors and styles with Dan Hardwood Floors!